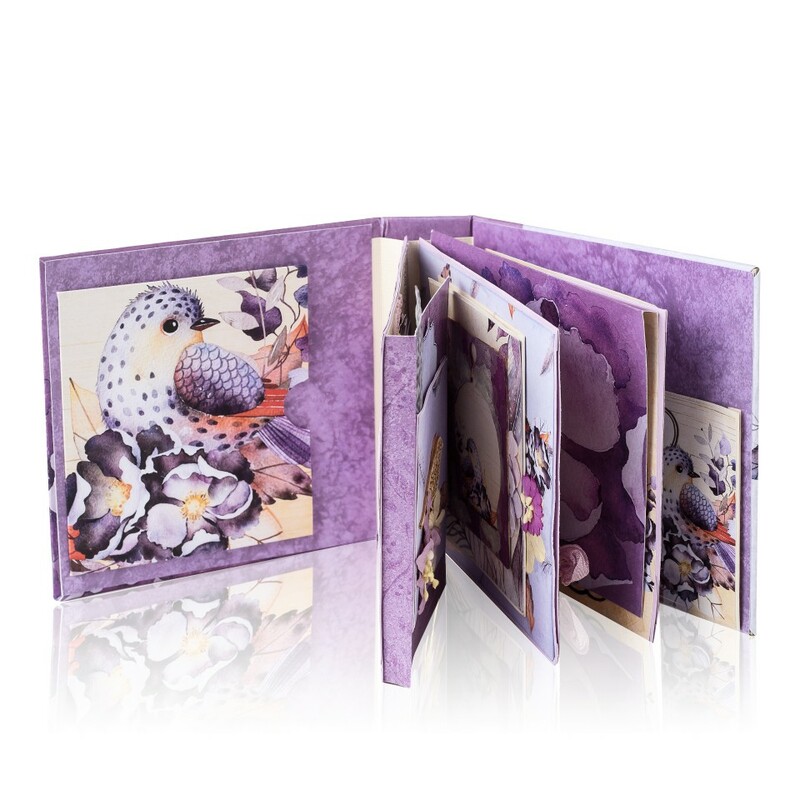 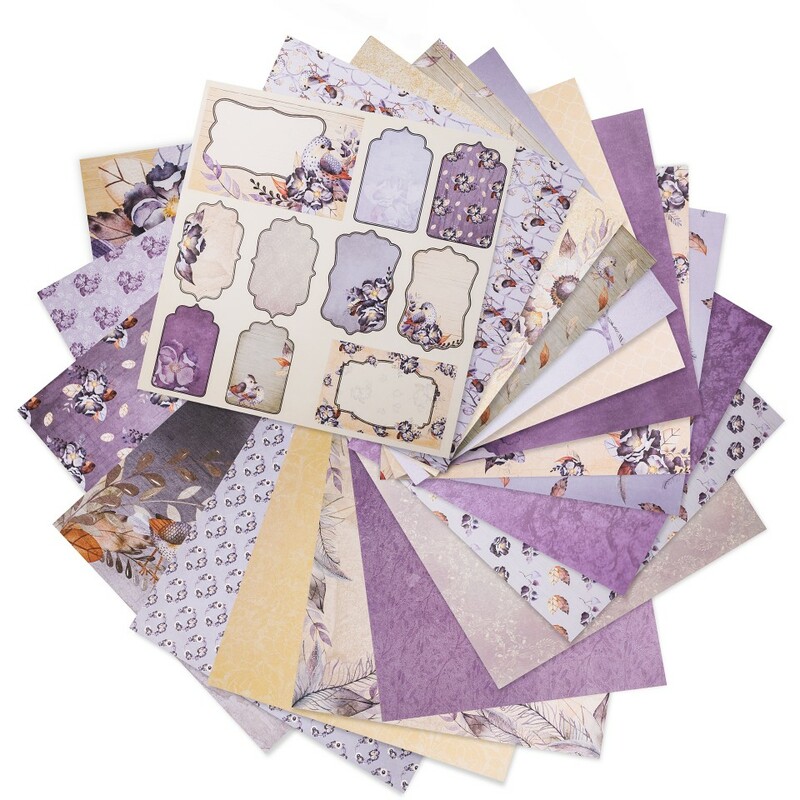 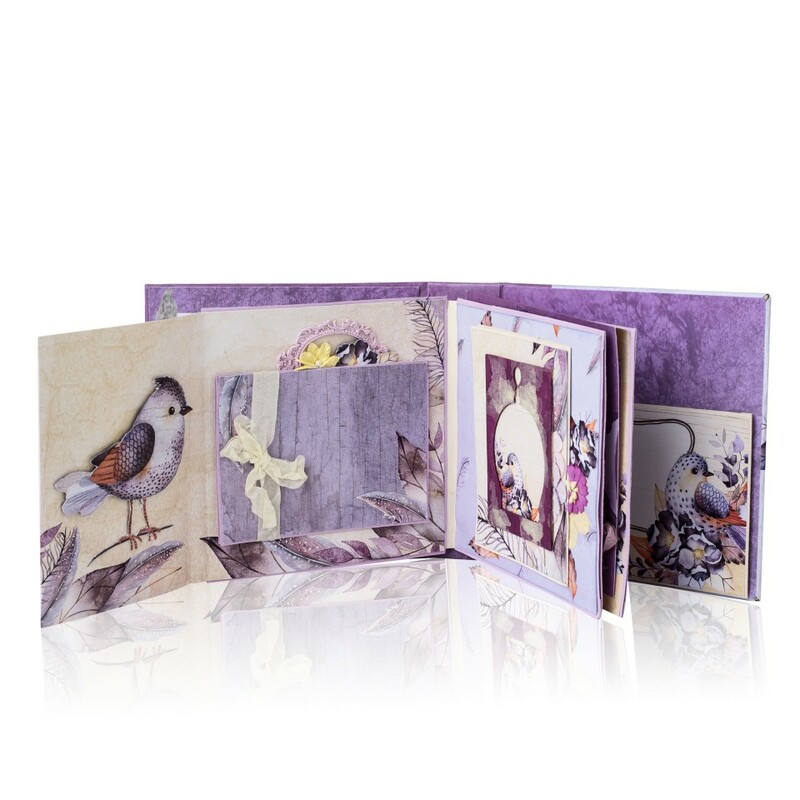 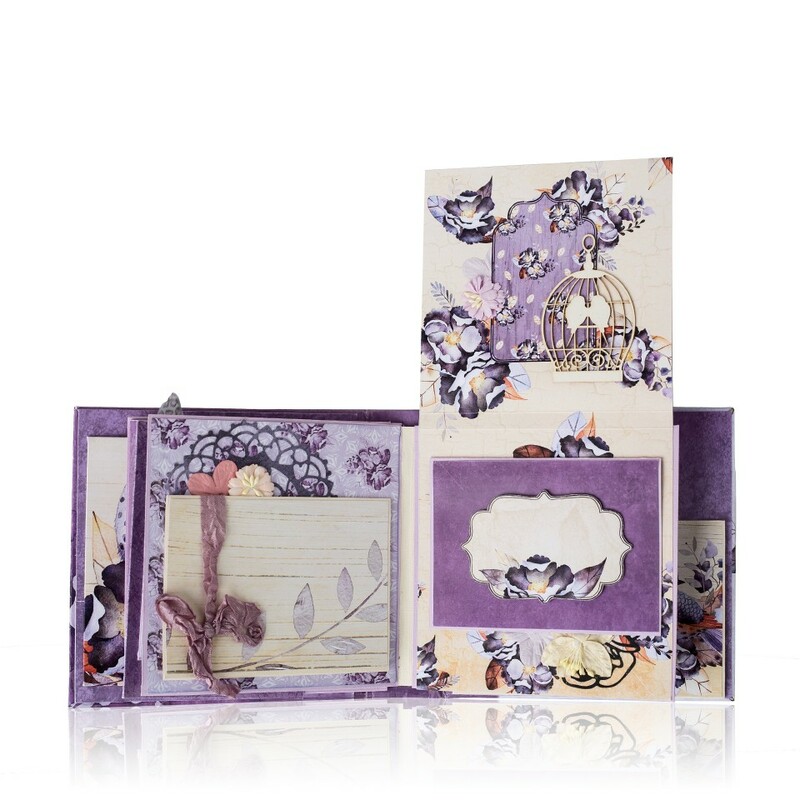 Display your most precious memories on a backdrop of enchanting flora and whimsical fauna with our 12"X12" stunning Lavender Bliss premium cardstock paper pad. 30 double-sided sheets featuring 20 designs, 3 copies of each + a bonus design in the inner binding. 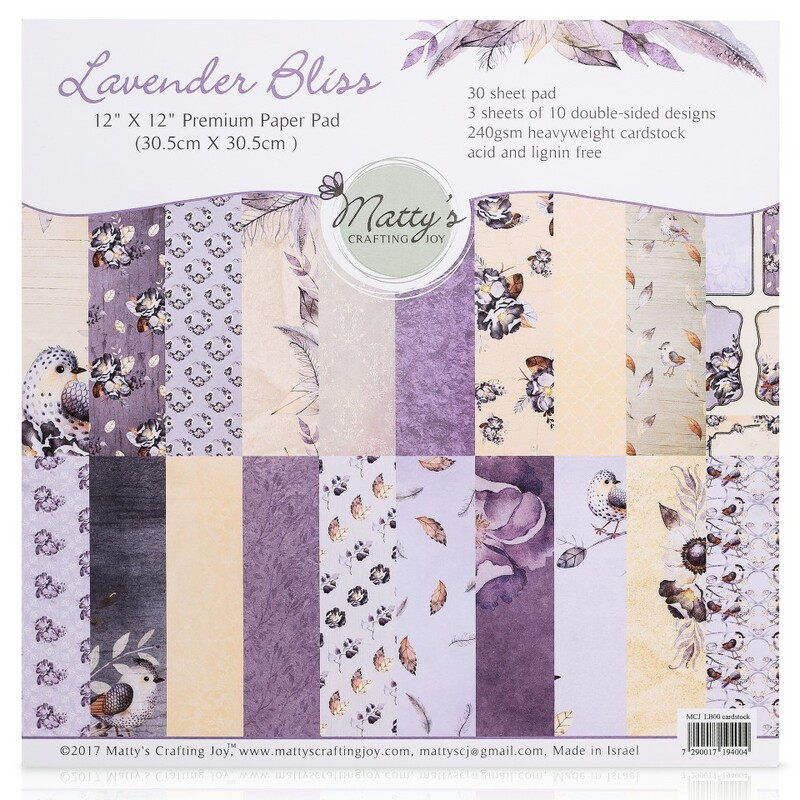 Add to your cart now to ensure this beautiful lavender and yellow patterned stack is on hand for your next scrapbooking project!